How to get a cannabis business license? How to get a cannabis business permit? 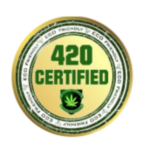 If you are thinking of getting involved in the cannabis industry, then you may be wondering how to get a cannabis business license? Before you start a business in any industry, it is crucial that you come up with a unique idea that meets the needs of consumers. There are many different types of cannabis businesses you can get started with so one of the first things you need to determine before you apply for a cannabis business license is the sector that you want to get into. You can choose from grow operations, dispensaries, delivery services, cannabis manufacturing business, etc. Dispensary businesses rake in a lot of money, but they can be the riskiest areas to choose. The demand for cannabis in the country is growing by the day and there may come a time when the cost of cannabis will go down. This means dispensaries may be the business that will earn the least profits in some years from now. So taking into account the costs of starting the business and the profits that can be expected, you can choose the type of cannabis business that best suits your needs. Once you have decided, you can pick the relevant form that needs to be completed and submit it for a chance to get a cannabis business license. 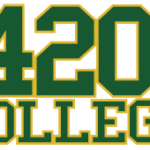 Find out how 420 College 2 DAY cannabis business seminars can help you in your business, click here. 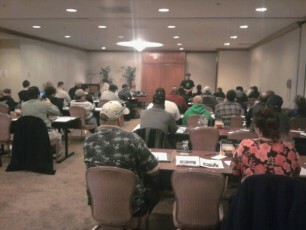 To get the knowledge of how to get a cannabis business license? Contact us here. How can you increase your chance of getting a cannabis dispensary license?